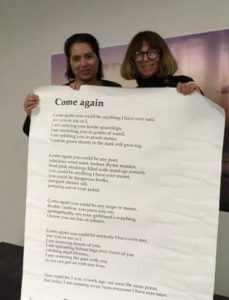 Congratulations to graduate, Leslie McKay for winning the 2016 Caselberg Trust Poetry Prize – a great month for Hagley with Gail Ingram taking out the NZPS poetry prize as well. 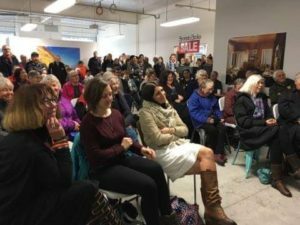 Hagley Writers’ Institute is gaining a reputation for producing top-class flash fiction writers – again in this year’s shortlist for the 2016 NZ Flash Fiction competition we have 4/10 of the entries. Congratulations to Sam Averis for his 2 shortlisted stories and to Nod Ghosh and Linda Moser. We have a significant presence in the long list as well. This year there were over 500 entries so getting long listed was a great achievement. Congratulations to Tracey Peterson, Sue Kingham, Gail Ingram, Wade Bishop and Marie McGuigan. We are looking forward to the celebration on Wed 22 June when the winners will be revealed. Many Hagley graduates will be participating in this and it will be MC’ed by the Director, Morrin Rout. We are looking forward to welcoming our new students to the 2016 Writers’ Institute programme. The day will start with morning tea at 9.30am on Saturday 13 February and then students will spend the rest of the morning in their tutorial groups. Congratulations to all our graduates in 2015. And especially to the award winners and runners up. 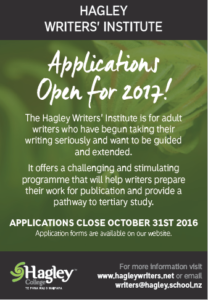 Applications for 2016 are still being accepted – please email the Director, Morrin Rout, writers@hagley.school.nz or phone 033299789, mob: 0210464189 if you want any further information or to have an application form emailed to you. 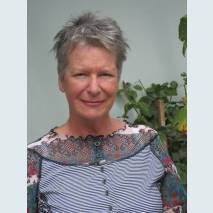 We are delighted to learn that our patron, Bernadette Hall has been named as the 2015 recipient of the Prime Minister’s Literary Award for Poetry. Bernadette was one of the founders of the Hagley Writers’ Institute and a long-term tutor and supervisor. We congratulate her on this prestigious award, a well deserved recognition of her literary talent and outstanding contribution to NZ poetry. This page took 1.278 seconds of computer labor to produce.